Prior to repairing and staging your Orlando home for sale or making a schedule for an open house, it would be a smart decision to create a home selling plan beforehand. Just like in buying a home, selling your property can be an overwhelming moment for any person, therefore, it is important that you create a well-planned selling strategy to make sure that you get the most from your property. Identify your reasons why you are selling. Every seller has their own reason why they want to sell their property. Some people sell their property because they need a money for their new home, some have decided to sell their homes because they need to liquidate their assets and others make home selling a means of creating profit or income. How about you? What motivates you to sell your home? Lack of drive for selling could lead to a big disappointment for you. So, you better start exploring in yourself why you need to make a sell and what steps you need to take achieve it. Most often, people sell their current homes to move in or relocate in another place. And use the money they get from the sale to purchase another home. Create a list of neighborhoods where you may want to relocate and visit them one by one. Go to open houses and look for your prospect homes. Also, check the price of newer homes compared to older homes. Start to evaluate and compare the advantages and downsides that you can get from selecting a new home or old home. Compare their proposals and choose the most attainable and great advice. Make sure that they come up with the brightest idea on how to prepare your home for sale without costing too much money. Not at all times, a homeowner sells their homes at a high value after they have fixed and repaired their homes. So, you don’t need to spend a lot of money in enhancing the structures of your home but you need not fix those obvious maintenance issues in your home. You can perform the staging of your home yourself to cut the cost of hiring a professional stager, but if you are not confident that you can stage it properly you can hire a home stager. 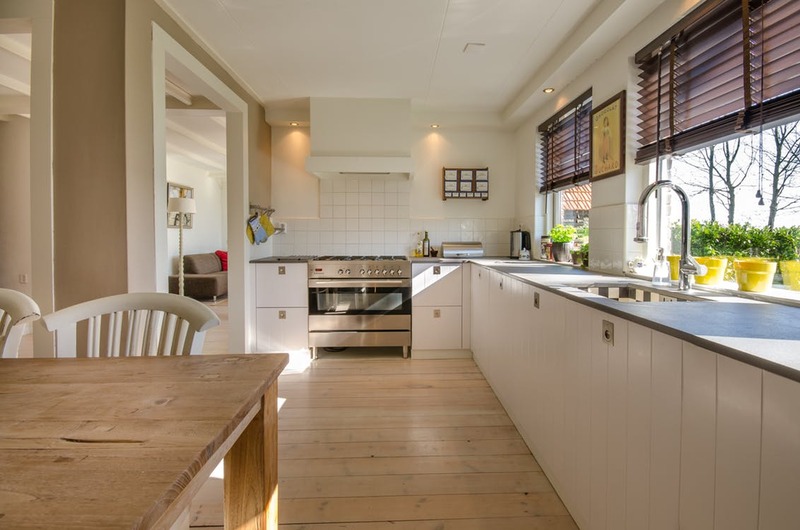 Staging your home is a step that you should not skip before selling your home because you will attract more home buyers to come over to your home and eventually purchase it at the price the price that you want. Do not pick an agent based on the market’s suggested selling price because some will overbid each other only to get the listing. On the contrary, do not overprice. Homes that are too expensive usually sell for less than what it really worth. Let your Orlando real estate agents prepare two net sheets, one for the low price and the other for the high price. This will help you see the future consequences of the transactions. First, call your present lender to know how much you still need to pay off. You must ask for a beneficiary statement. Afterwards, check out new financing offers from the lending institutions and credit unions that you know. Ask for a Good Faith Estimate or GFE. Compare rates and fees for each mortgage loan types and choose wisely. Home sellers who are planning to relocate yet do not have the sufficient budget often being caught in the dilemma whether they want to buy a new house first or have their house sold first before buying a new one. You might have attempted to look for new homes and have been tempted to purchase a new one before you sold your old home. But, I tell you that it is always more profitable to sell the home before purchasing another one.